Fall is right around the corner and let’s face it – after a sweltering summer, the cool, crisp days of fall cannot come soon enough! The question isn’t if you’re ready for comfy sweaters or pumpkin lattes, but if you know what your lawn needs to make it through the winter and emerge green and lush in the spring. 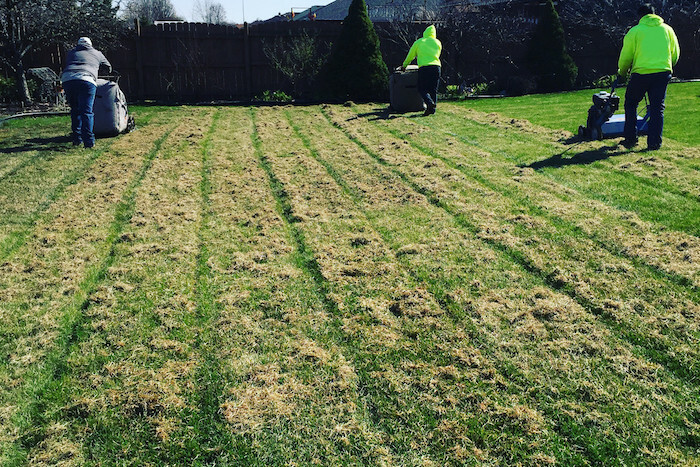 At Lawn Love, we know that that spring lawn care is probably the last thing on your mind but putting in the work now will ensure your lawn is healthy and beautiful in the spring. 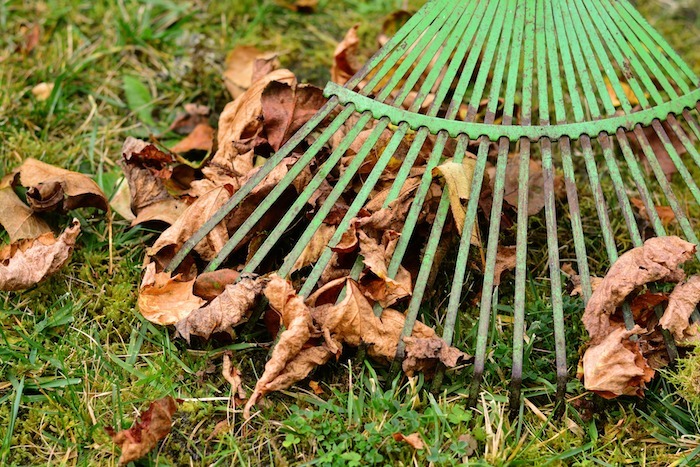 Here are our best lawn care and maintenance tips for fall. The very first step for anyone who wants to take care of their lawn the right way is to identify the main type of grass growing in your lawn. 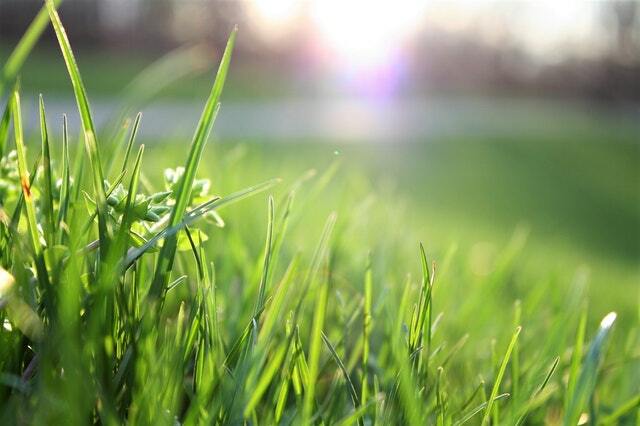 In North America, most lawns will be either cool season or warm season grasses. Before you invest time and money in prepping your lawn in the fall, take the time to identify the grass you have. Here’s an interesting little fact: Most of the grasses growing in North America were brought here from Europe. Even though they’ve adapted to the soil over time, they still need fertilization to provide them with the nutrients they would naturally receive in their home climates. Thus, lawn fertilization may be needed to get your grass through the winter. If you have warm season grasses growing, then they may not need as much fall care as cool-season grasses do. This is due to the fact that warm season grasses go dormant more quickly when cool temperatures roll around. If you have a cool-season lawn, then add fertilizer early in the fall to help replace the nutrients lost over the summer. This application will also help to encourage a stronger root system to grow and keep the lawn healthy all winter long, bouncing back to all its beauty in the spring. 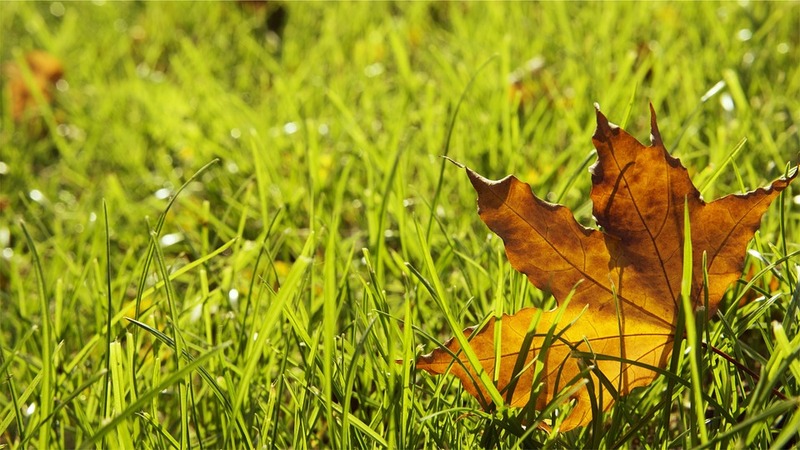 Broadleaf weeds that mar your beautiful lawn in the spring are best controlled in the fall. That’s right – to combat spring weeds you need to lay the groundwork to get rid of them in the fall. How does that work? Well, when you apply herbicide to your lawn it is drawn down into the roots of the weeds, keeping them from emerging once spring rolls around. If you have brown spots in the spring where the weeds once were, don’t sweat it. Healthy grass should fill the spots in easily. The fall is the perfect time to check the thatch levels in your lawn. 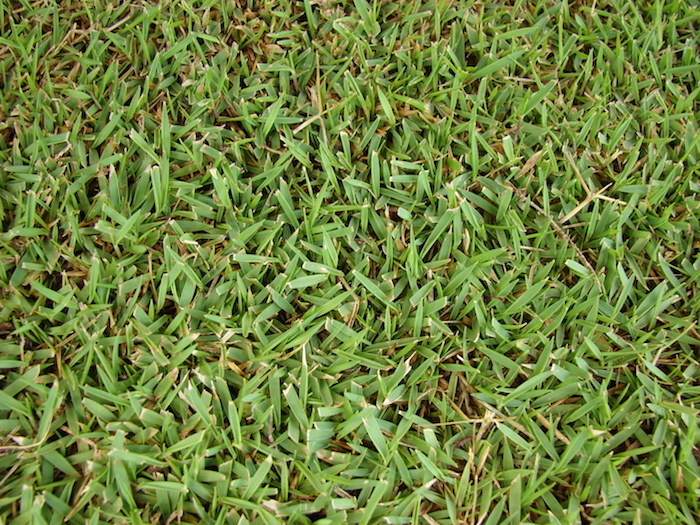 Thatch is made of dead grass clippings, tightly packed greenery, and clumped roots that can effectively choke your lawn and keep it from growing at its very best. You can check your thatch by digging out a small section from your lawn. If you can see more than one inch of thatch buildup, then aerate the lawn and give the roots of your grass room to breathe. You can buy or rent an aerator to help get it done or hire someone to do it for you! 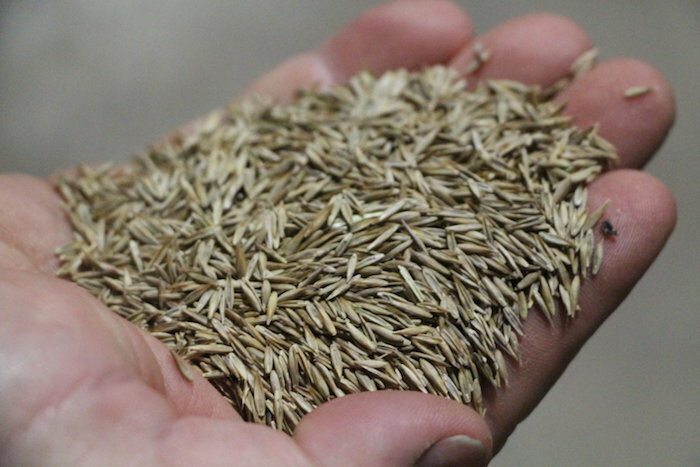 If you add some seed to your lawn in the fall, then you’re setting yourself for springtime success! Applying seed in the fall gives the seeds time to germinate and take root. Then, once the warmer temperatures roll around, you will find that the new seedlings take off and flourish. 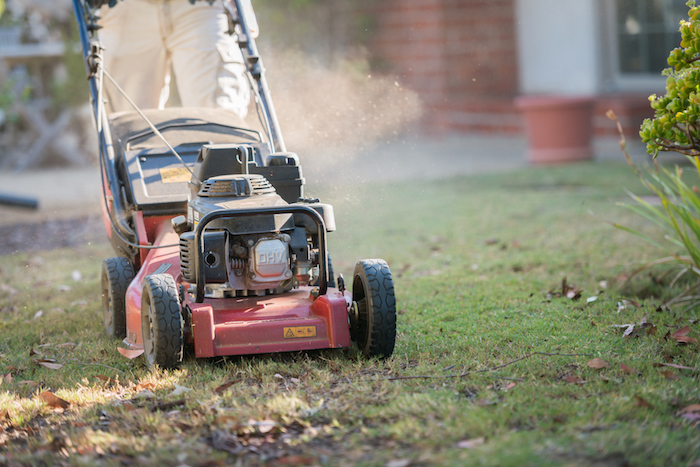 Fall lawn care doesn’t have to be complicated! Taking a few steps now can help reduce the work you need to do in the spring and will ensure a healthy lawn when warmer temperatures arrive! I’ve been browsing online more than 3 hours today, yet I never found any interesting article like yours. It?s pretty worth enough for me. In my view, if all web owners and bloggers made good content as you did, the internet will be much more useful than ever before.